We are excited to bring you this Limited Edition Pincause by legendary artist, designer and activist Shepard Fairey. 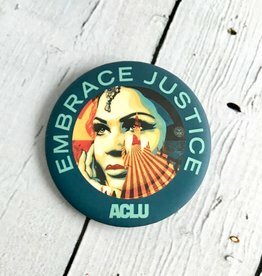 For every ACLU Pincause sold, we’re proud to donate $2.50 to ACLU National. 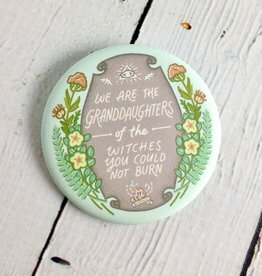 Button is illustrated by Marcy Davy.